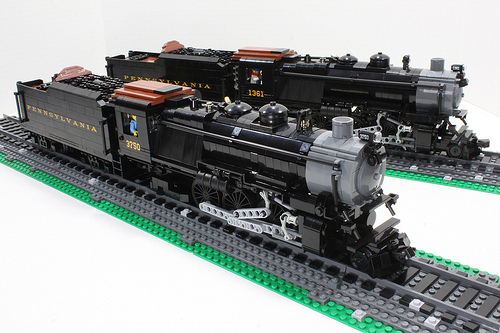 Cale Leiphart just posted some beautiful train models (Pennsy K4 class for the trainheads). They’ve got all the bells and whistles (for some approximation of literally) and are sleek little beasts. But you really need to watch a video to do them full justice.